India and Bhutan are working on improving connectivity for better trade and economic relations, Foreign Secretary Vijay Gokhale said on Tuesday. 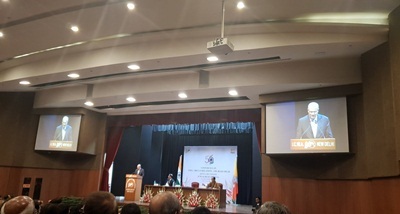 Addressing a conference on India-Bhutan relations-The Road Ahead in New Delhi, Mr Gokhale said, both the countries should look for positive trajectory for better relations among the people. The Foreign Secretary said, space technology can be an area of cooperation. 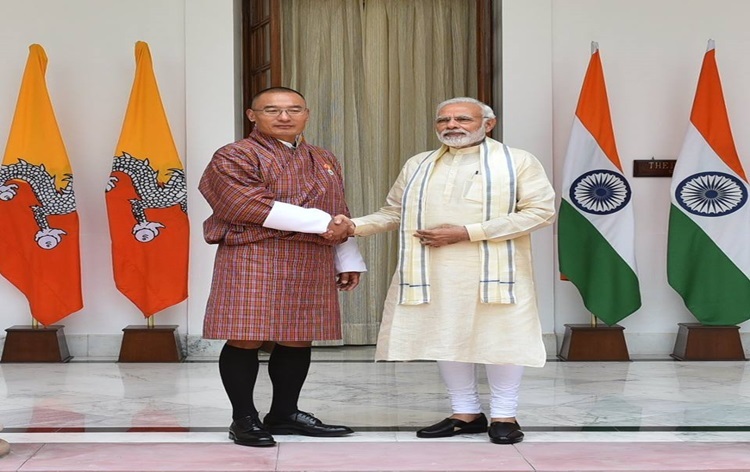 He said, India and Bhutan are working on a number of ongoing planned projects which will be beneficial for both the nations. Mr Gokhale appreciated the protection of the environment and sustainable development by the Bhutanese side. He said, Bhutan is giving the world a different development paradigm. The Foreign Secretary said, India-Bhutan relations are time tested and the bilateral ties are in an upward direction.